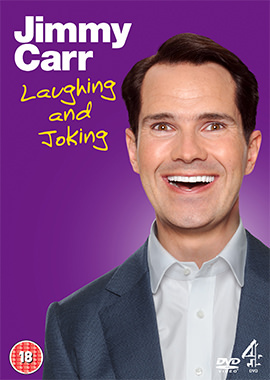 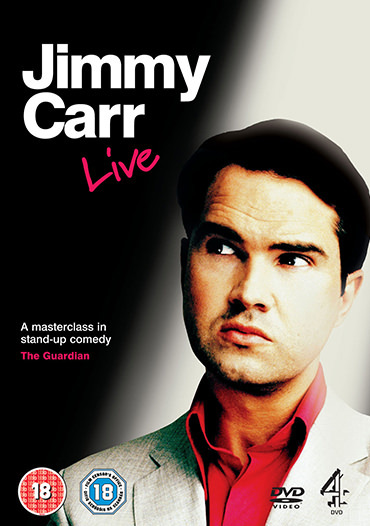 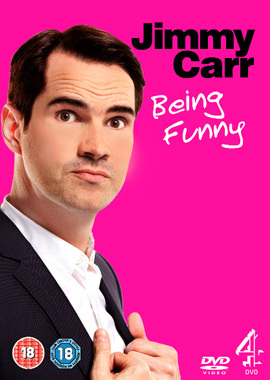 The multi-award-winning comedian Jimmy Carr stars in his first ever live stand-up DVD. 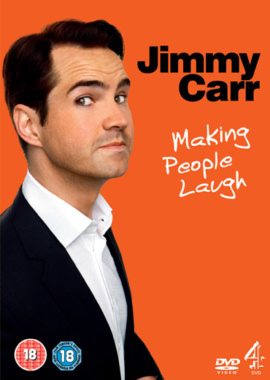 As the face of Channel 4 comedy, Jimmy’s unique brand of observational humour is based on life’s taboos using witty one-liners and offensive put downs. 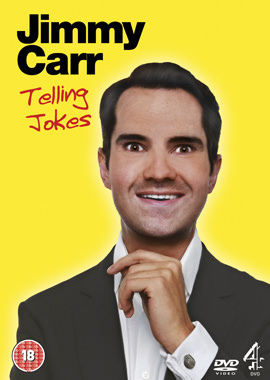 Recorded during the acclaimed comedian’s sell out shows at London’s Bloomsbury Theatre, Jimmy Carr Live is the freshest, most hilarious stand-up show from the UK’s brightest new comic talent.